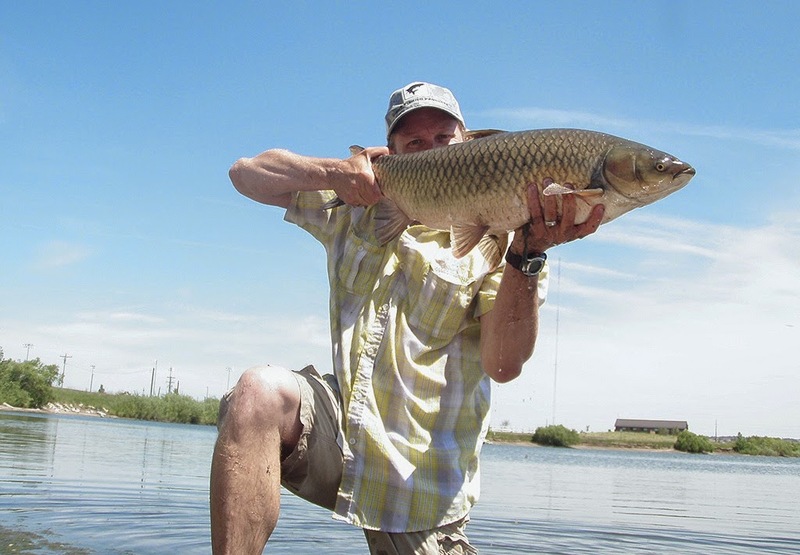 Grass Carp on a Fly, Patience-Luck and Good Fly Selection Needed! 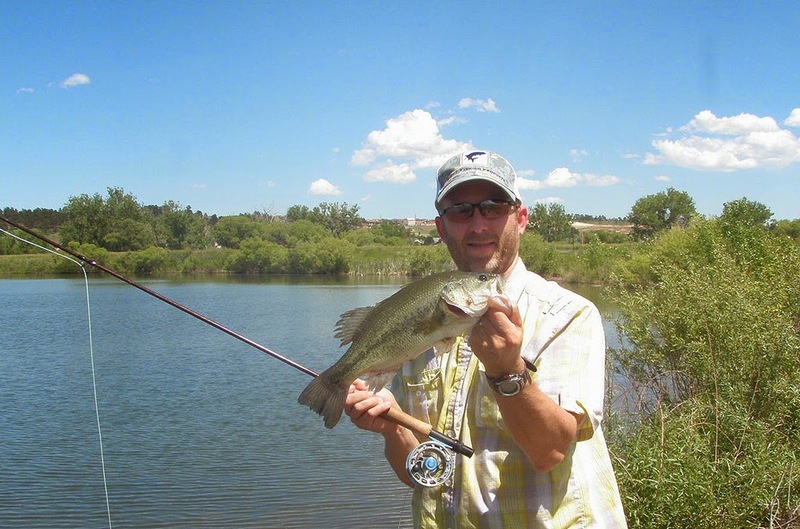 Summertime is here and rivers are too high to fish, what to do? 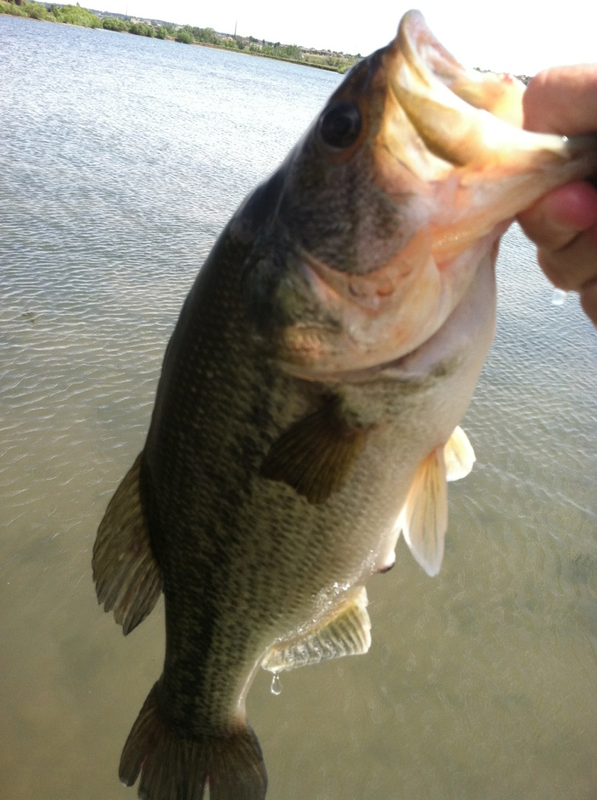 It's one of my favorite pastimes each Summer (sometimes Spring & Fall if time allows) is Freshwater fishing. Most of you know that trying to catch a Carp on a fly is not an easy thing to do. When you attempt to target a Grass Carp, the stakes really beef up since these things do not like to eat, spook extremely easy, take a perfect presentation and lastly solid equipment to bring em in! For the past 10 years, I have spent countless amount hours chasing the Golden Bonefish with maaaany frustrated outings, as well as break offs to remember. To really be good at Carp fishing, or even Grass Carp fishing you need to do some research. Where to find these fish, what Season to target -they can be much more active certain seasons than others, non spawn periods, time of day since weather is as important as your fly selection. If you Saltwater fish or looking to do more, Carp fishing can truly enhance those fishing skills needed to be a better fisherman. Sight placement and knowing how to read them is just as important as it is similar to Bonefish, Tarpon and Redfish. Nothing like catching a few Bass as well along the way, I will chase any Freshwater fish as long as the Carp are snoozing!